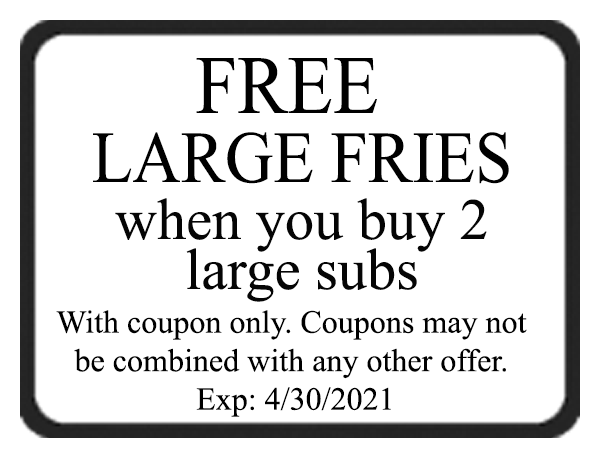 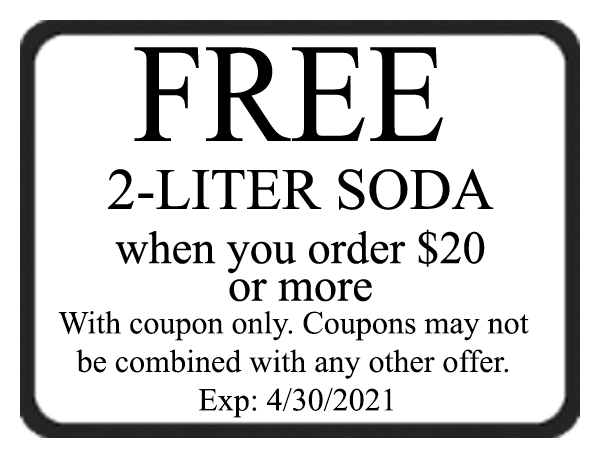 Click on a coupon and print it. 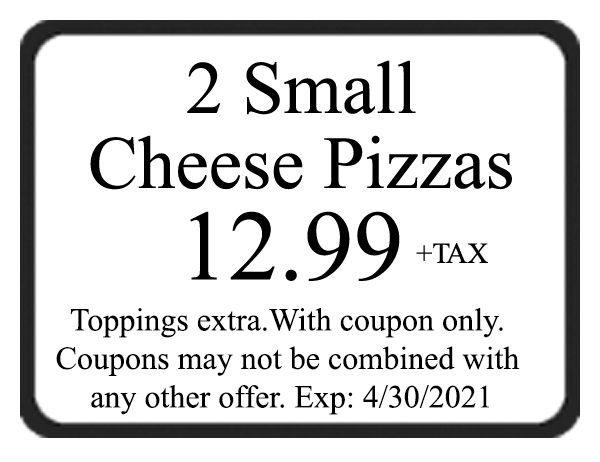 Or show it on your smart phone. 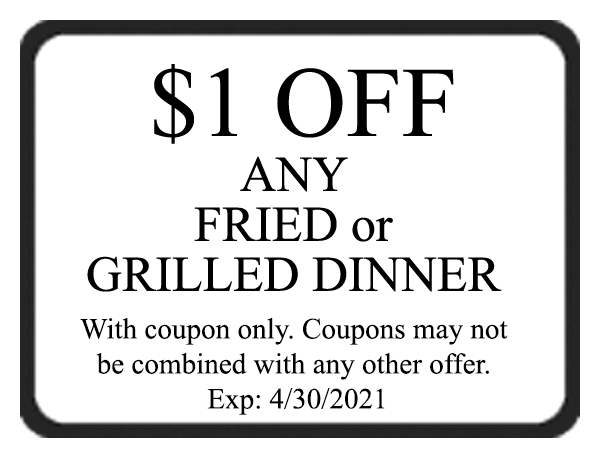 Present it while ordering to receive a discount.